Won't you Vie my Valentine? 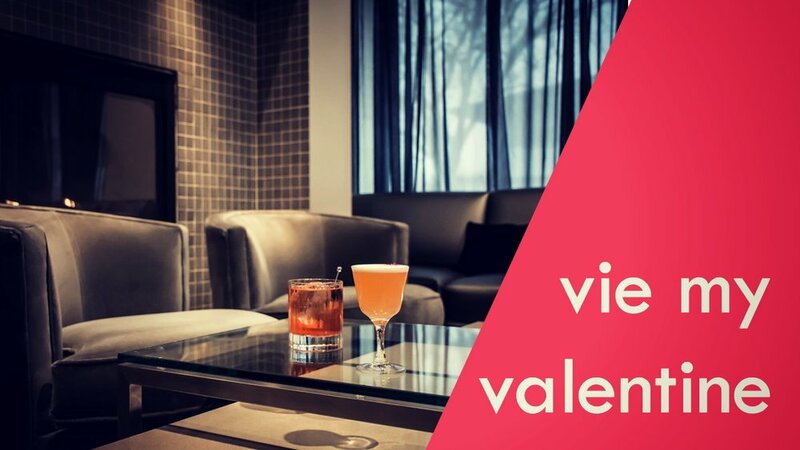 Join us on Wednesday, February 14, to celebrate your sweetheart with a special six-course Valentine's Day tasting menu. Reservations are available starting at 5. To save your table, please call us at 708.246.2082 or reserve via OpenTable. We look forward to seeing you! Please note: On the 14th, only the Valentine's menu will be available (no a la carte menu). Menu subject to change. Price does not include tax or gratuity. Above photo by Regan Baroni.